Pop star and Entertainment mogul Beyoncé has been known for her spectacular performances and ability to move a crowd. But recently she has been shunned for her controversial new video “Formation” and her performance at the 50th Super Bowl. 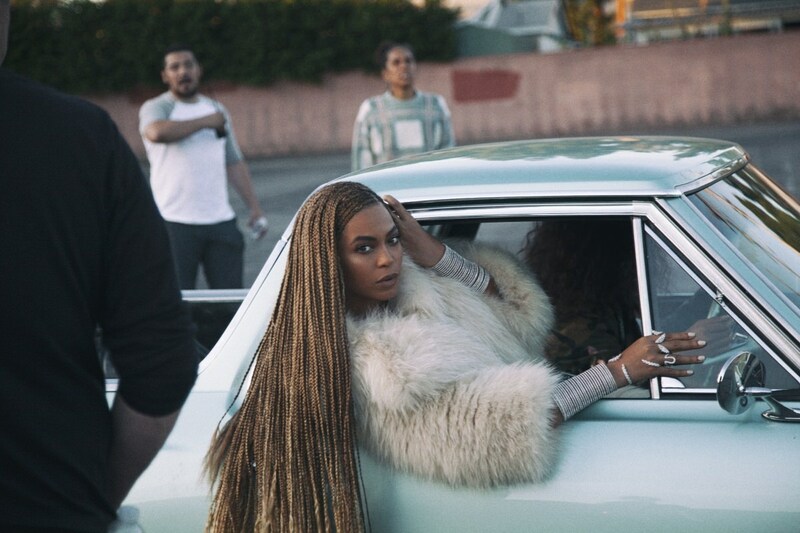 Beyoncé’s official music video for “Formation” released on January 31 showed the world just how much Beyoncé has invested in social justice. Also paying homage to New Orleans, the video includes references to Hurricane Katrina’s devastating aftermath, and also features a scene of a young African-American boy wearing a hoodie before a line of police officers while the words “Stop shooting us” appear on a wall behind him. During the half-time show at Super Bowl 50, Beyoncé joined the show and performed “Formation.” Her team of all African American dancers dressed as Black Panthers has many outraged. An anti-Beyoncé protest rally was held in front of the NFL headquarters held on February 16, according to Fox News. A “Boycott Beyoncé” sign-up page and the social media hashtag #BoycottBeyoncé were also used to address the halftime performance. Following Beyoncé’s performance, former New York Mayor Rudy Giuliani made a statement, criticizing the half-time show. “This is football, not Hollywood, and I thought it was really outrageous that she used it as a platform to attack police officers who are the people who protect her and protect us and keep us alive,” said Giuliani. Beyoncé’s supporters and fan base, also known as the “BeyHive,” quickly stood up and took to her defense, was noting that critics the were not focusing on Beyoncé’s attempt to break racial and social barriers. Many are focusing on the controversy that Beyoncé has caused with her performance and, are choosing to ignore Beyoncé’s contributions to many social causes. Beyoncé is not just about performing and entertaining her fans. In 2014, she started a philanthropic initiative entitled #BeyGOOD which is geared towards providing aid to the homeless, sick children, unemployed, and other charitable issues around the world.